This is not a catchphrase. It's a statement of belief in the Jewish obligation to feed the hungry. Especially at Passover, when so many Jews living in poverty here in Toronto and around the world struggle with food insecurity and go to bed hungry at night. Do Jews in Israel need our support at Passover? Nearly 40% of Toronto’s partner community of Bat Yam is home to financially vulnerable new immigrants from Ethiopia and the former Soviet Union. Global Seder supports these newest Israelis, so they have the food they need to observe and enjoy the Passover Seder and traditions. Are there Jews in Toronto who need food on Passover? 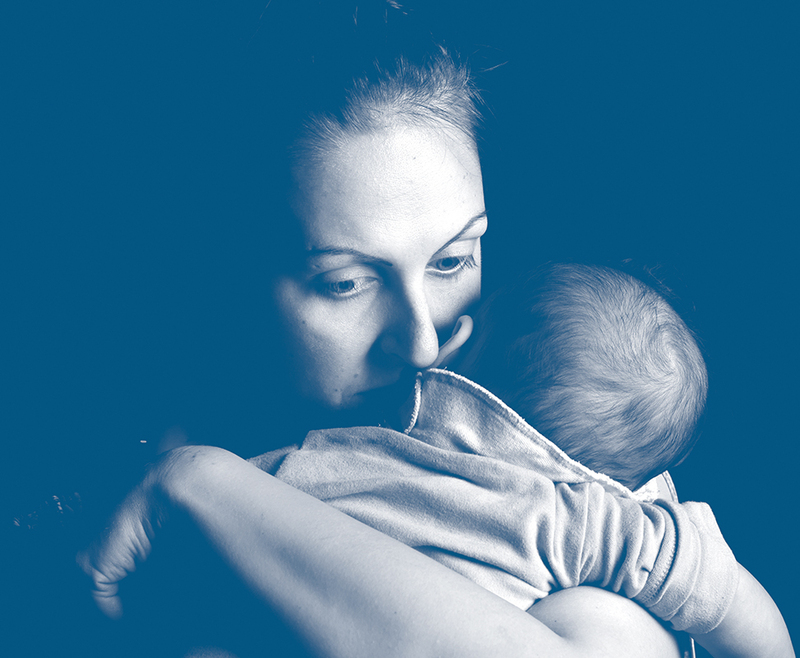 There are roughly 24,000 Jews in the Greater Toronto Area who live in poverty and go to bed hungry at night. In partnership with the National Council of Jewish Women of Canada, Toronto, Global Seder provides Kosher for Passover food to people in need in the Greater Toronto Area, so they can observe the holiday with the wider Jewish community. Why do we send Passover food to Cuba? Kosher food is unavailable in Cuba. Since the U.S. banned exports to Cuba in 1961, the 1,500-strong Cuban Jewish community has depended on Toronto Jews to provide them with Kosher for Passover food to celebrate the holiday. Global Seder preserves this tradition and our special bond with Cuban Jewry. Why do Jews in the former Soviet Union need our help? Many Jews, including thousands of elderly Jews living in the former Soviet Union, struggle to make ends meet. Finding affordable kosher food for Passover is difficult.  Global Seder provides funding to vulnerable Jews in these communities, so they have Kosher for Passover food to celebrate the holiday. Receive a set of 30 original place cards for your Seder table. Receive Passover-themed toys and 30 original place cards. Each place card features one of four questions about the Global Seder initiative. These questions serve as discussion points about the purpose of Global Seder, and why it’s important to help Jews in need on Passover. Donations received by April 8, 2019 are eligible for Passover gifts. 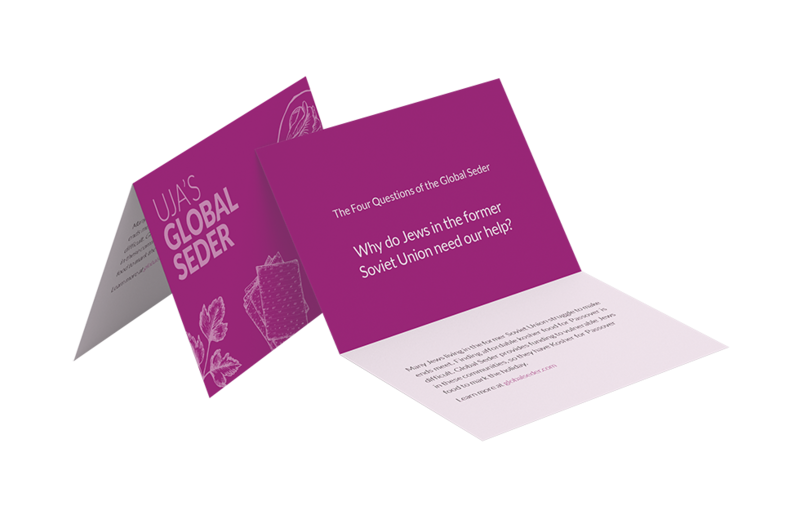 Dollars raised through the Global Seder support UJA Campaign-funded programs and services in Toronto, Cuba, Israel and the former Soviet Union.